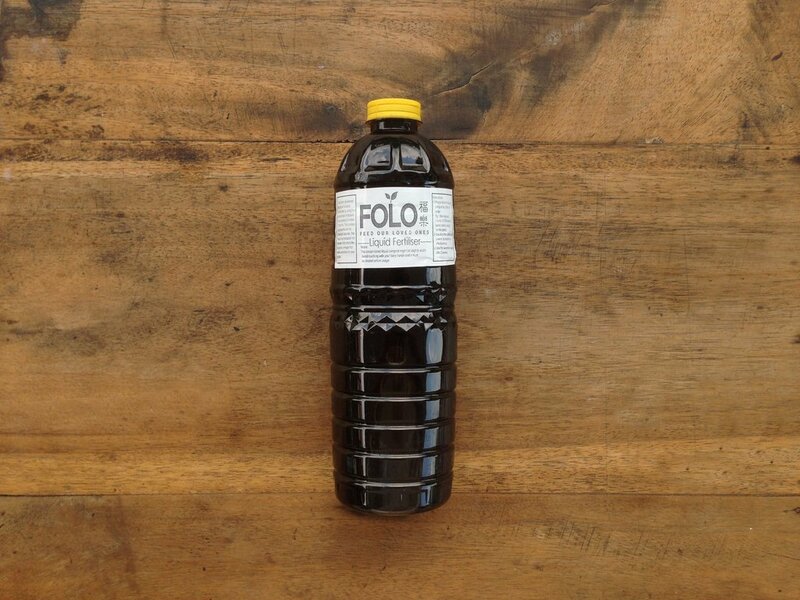 FOLO Farm has brewed this liquid compost aerobically by using food leachate and molasses over a period of at least 2 months. This process is somewhat akin to brewing of alcohol. The result is a microbial rich solution that smells like balsamic vinegar that works wonders for your plants. Wait for awesome results after 2 weeks! Note: The concentrated liquid compost might be slightly acidic. Avoid touching with your bare hands and it must be diluted before usage.